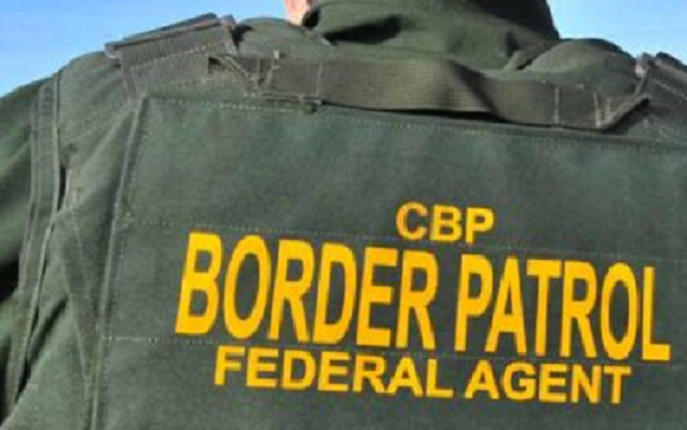 U.S. Customs and Border Protection in San Diego reported Wednesday its officers seized $1.6 million in narcotics and intercepted 10 wanted fugitives over a three-day period. 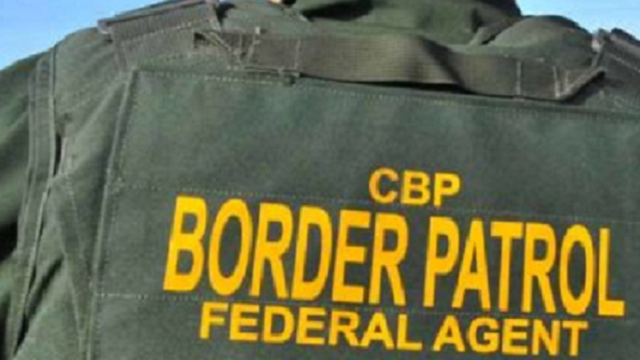 From Friday through Monday, CBP officers at ports of entry in San Diego and Imperial counties intercepted 385 pounds of methamphetamine, 20 pounds of heroin, 11 pounds of cocaine and 1,160 tramadol pills smuggled in vehicles. parole violations, among other crimes. All vehicles involved in the narcotic smuggling were impounded and the fugitives turned over to local authorities.